Protect your drone and everyone under it with a SafeAir Drone Safety System for DJI Phantom 4 Series (not RTK) from ParaZero. 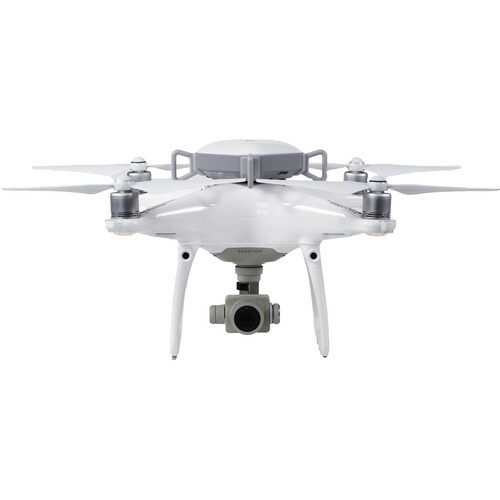 The SafeAir is a parachute deployment system for your Phantom 4 series drone. It's powered by a built-in battery that is USB-chargeable and lasts approximately one hour before needing to be recharged. The SafeAir is an autonomous system that will deploy on its own when encountering either free fall or extreme pitch/roll angles. 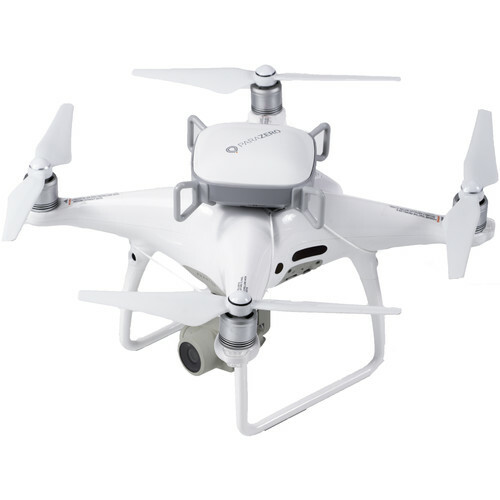 Once one of these scenarios is detected, a section of the SafeAir will twist to stop the propellers by inserting flexible stoppers into all four blades, at which point the parachute will be deployed to help bring your DJI Phantom safely to the ground. SafeAir Phantom 4 - PARAZERO by OneDrone from OneDrone DemoTeam on Vimeo. Please Note: This product does not include ASTM compliance documentation for waiver applications. Every second counts in an emergency. ParaZero has engineered the entire process, from drone failure detection to parachute deployment, to take fractions of a second. ParaZero includes instructions designed to allow the first-time installation to take approximately 5-10 minutes. If you should ever need to deploy the parachute, repacking it only takes minutes. The SafeAir only adds an additional 0.35 lb to the overall weight of your Phantom.